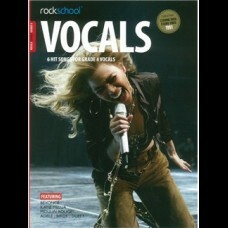 Rockschool is about singing the songs you love. 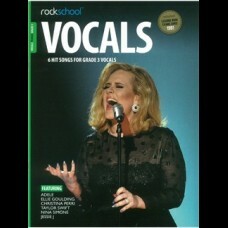 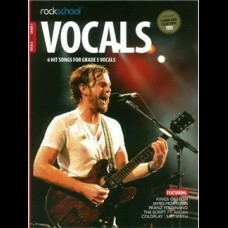 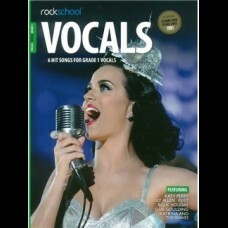 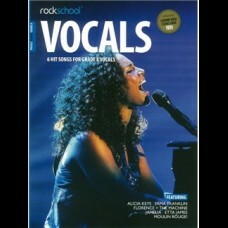 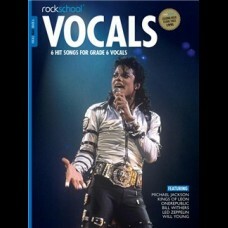 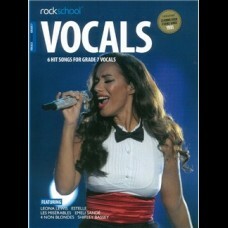 Your Vocals Grade 1 book contains six..
Rockschool is about singing the songs you love. 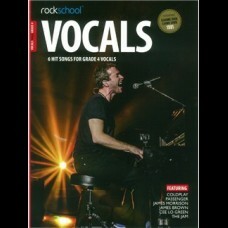 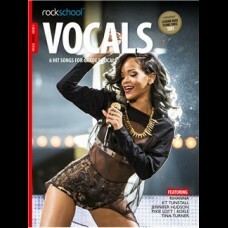 Your Vocals Grade 2 book contains six..
Rockschool is about singing the songs you love. 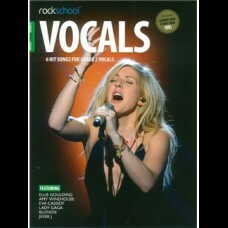 Your Vocals Grade 3 book contains six..
Rockschool is about singing the songs you love. 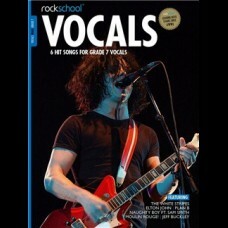 Your Vocals Grade 4 book contains six..
Rockschool is about singing the songs you love. 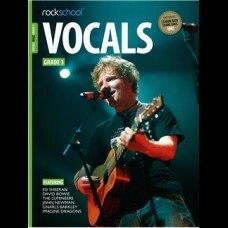 Your Vocals Grade 5 book contains six..
Rockschool is about singing the songs you love. 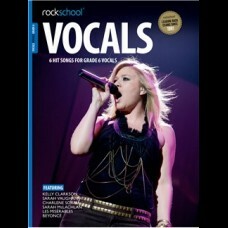 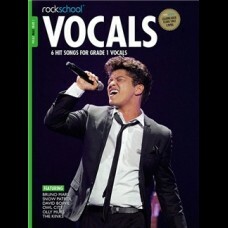 Your Vocals Grade 6 book contains six..
Rockschool is about singing the songs you love. 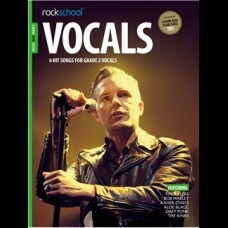 Your Vocals Grade 7 book contains six..